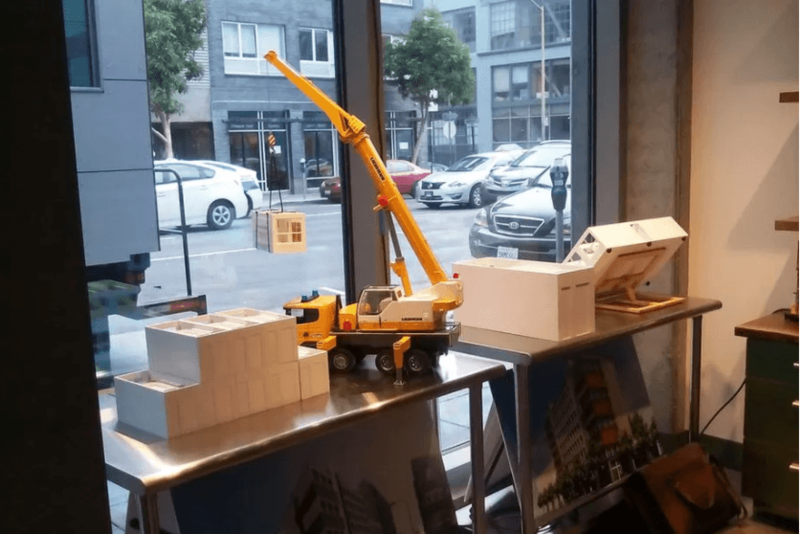 On Tuesday, London Breed—in what turned out to be one of her final acts as the acting mayor—announced that the city will develop a plan to create a facility for the construction of prefabricated modular housing somewhere in San Francisco. The proposal is tentative right now. A recent press release announced that “the city will create a business plan and fund a stakeholder engagement process” for the hypothetical future homes factory. While this stops just short of saying the city plans to start investing more in modular homes as a means of creating new housing for the homeless, it’s still clear that’s the idea. How are Tech IPOs affecting Bay Area Housing?